Bernhard Klinger, Hytera Mobilfunk’s vice president of business development, was elected to the role of PMeV – Network for Secure Communications executive chairman by the organisation’s general assembly on 27 February. PMeV is the German Federal Association of Professional Mobile Radio. 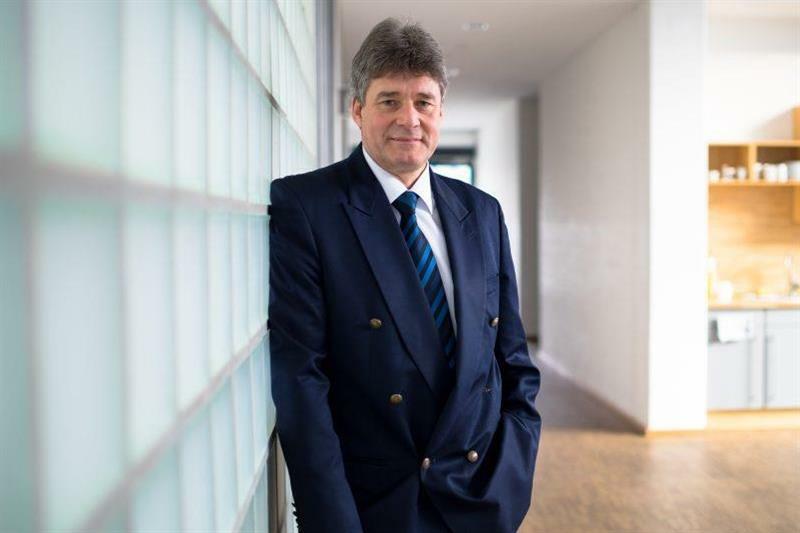 Klinger succeeds Dr Klaus Hütten from e*Messages Wireless Information Services Deutschland GmbH; Hütten did not run this year as a candidate this year and was named an honorary member in the same meeting. Klinger had been Hütten’s deputy since 2015 and became the director of PMeV’s broadband specialist area in 2007. “I am pleased with the confidence of my colleagues in the association and I thank Klaus Hütten for the work he has done in the past years. I look forward to continuing on the path he laid out into the future for PMeV,” said Klinger. “Only by presenting a united front will we have opportunities to influence impending technological and regulatory changes in our industry so that in the future as well we will be able to ensure secure communication for public officials, organisations and industry. PMeV must therefore be the initial starting point for all market participants,” he added. After his studies in communications engineering, Klinger began his professional career in 1987 in the technical field as a software developer for mobile communication systems. As vice president of business development, he has been responsible since 2007 for business development at Hytera Mobilfunk, formerly Rohde & Schwarz Professional Mobile Radio. He has more than 30 years’ experience in professional mobile radio and has held various positions during this time, including many management positions in technology and application development, product management and sales. Hytera Mobilfunk and its predecessor companies have been continuously active in the executive board of PMeV since it was founded in 1999. Heinz Bick, the founder of the company and its managing director for many years, is one of the founding fathers of PMeV. As executive chairman he led PMeV for ten years, and has been an honorary member since 2009. “I would like to thank the PMeV members’ companies and members for their recognition. It is a special motivation for me that I am able to continue on with the dedication of our company after Heinz Bick,” concluded Klinger.